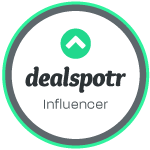 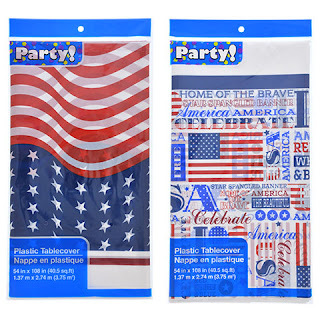 July 4th will be here before you know it and Dollar Tree has everything you need to celebrate at an affordable cost. 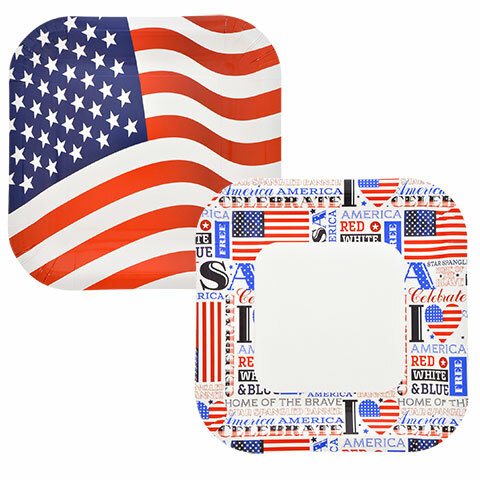 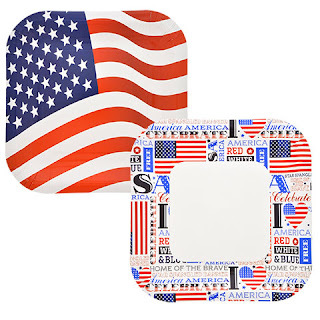 I know for me I like to have a cookout and invite friends and family over so I’m going to need paper plates patriotic paper plates 14 counts will be perfect you can choose from to designs red white and blue American flag or patriotic plates. 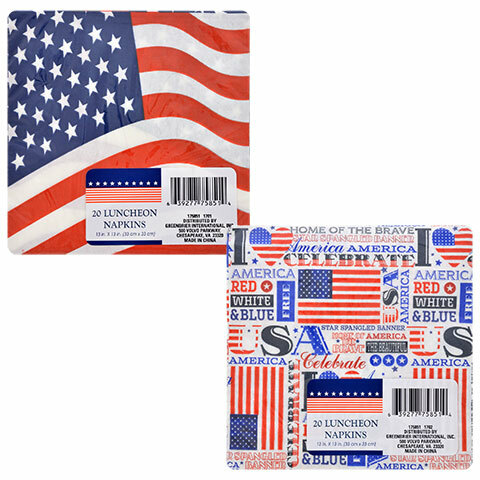 Patriotic paper lunch napkins 20 count again has the red white and blue design with the American flag and patriotic. Party! 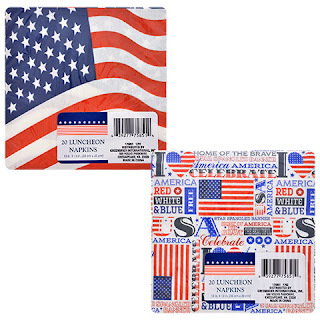 Patriotic table covers 54 inches by 108 inches which come in a red white and blue design with the American flag and a patriotic design. 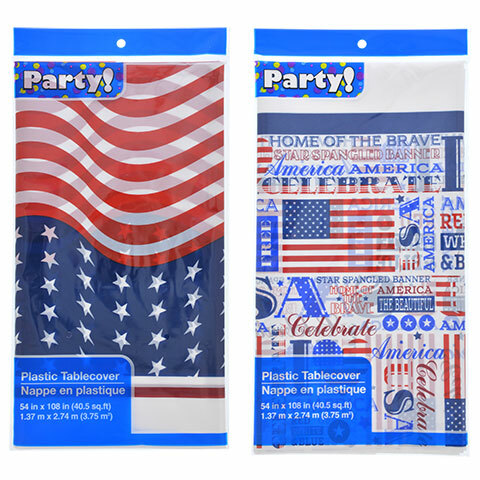 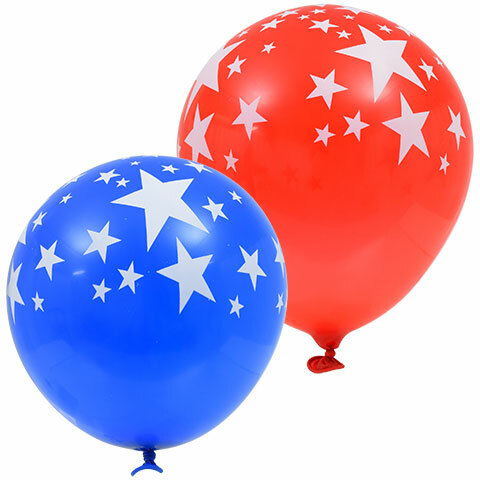 Patriotic Latex Balloons come in a 12-count package. 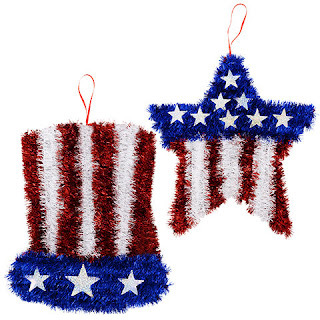 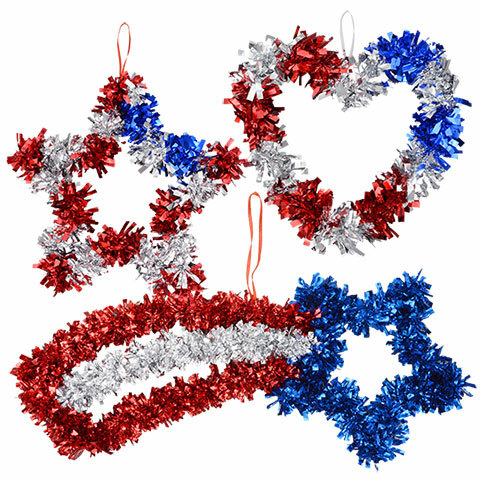 Patriotic Tinsel Wall Decorations which you can get a heart, star, hat, or shooting star. 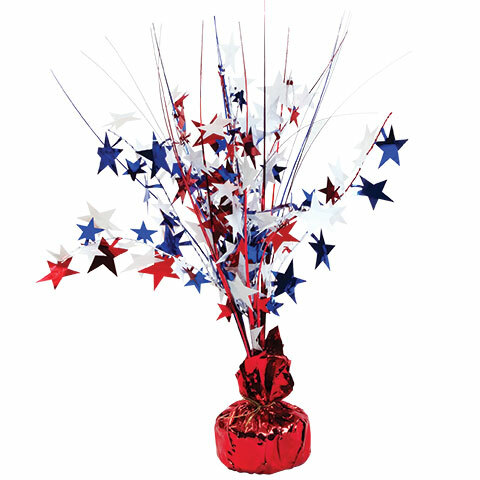 Patriotic Balloon centerpieces which are 13 inches tall and will look cute on any tabletop. Novelty patriotic Sunglasses comes in four designs to where to show your patriotic side. 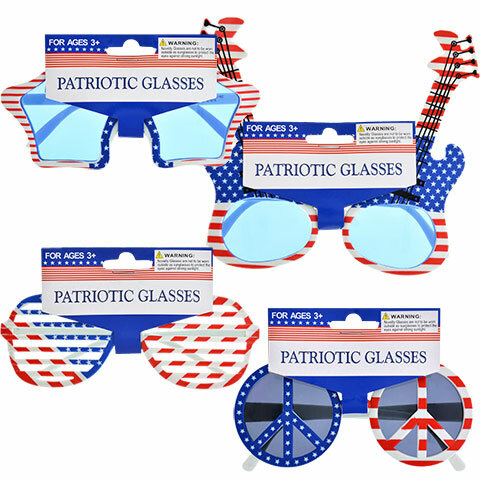 Those are just a few things I am going to need for my July 4 celebrations.